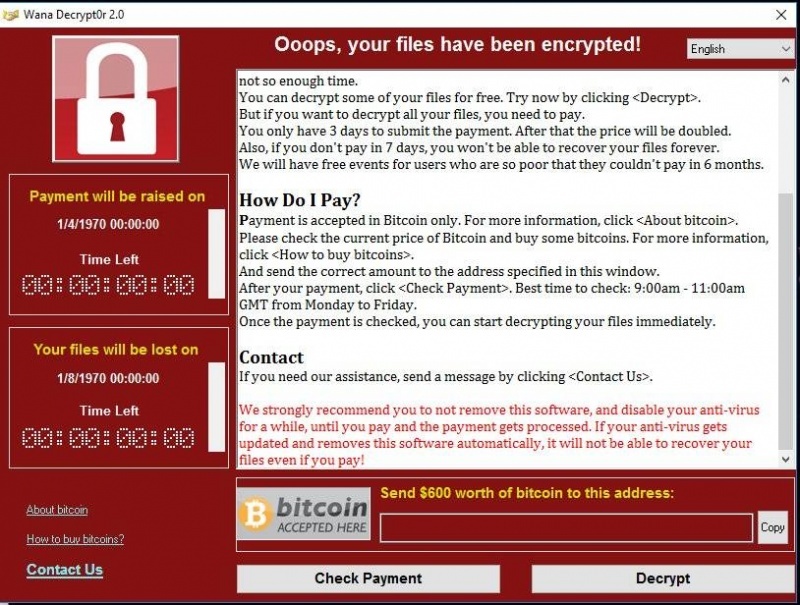 Is Your Computer Safe From Ransomware? How are you all? I hope you are well. Now whether we are in good mood or not depends on whether our computer is good or not. If there is anything wrong on the computer then there is no mention of the good mood.So we always try so that our computer is always well. But after a lot of caution, the virus continues to attack malware. We understand computer viruses that do not allow the computer to do the normal tasks properly. The cause of the user is various problems. But today I will talk about new types of malware. Those who are aware of Facebook or various tech forums may understand what I’m going to talk about. Yes, I’ll talk about Ransomware. 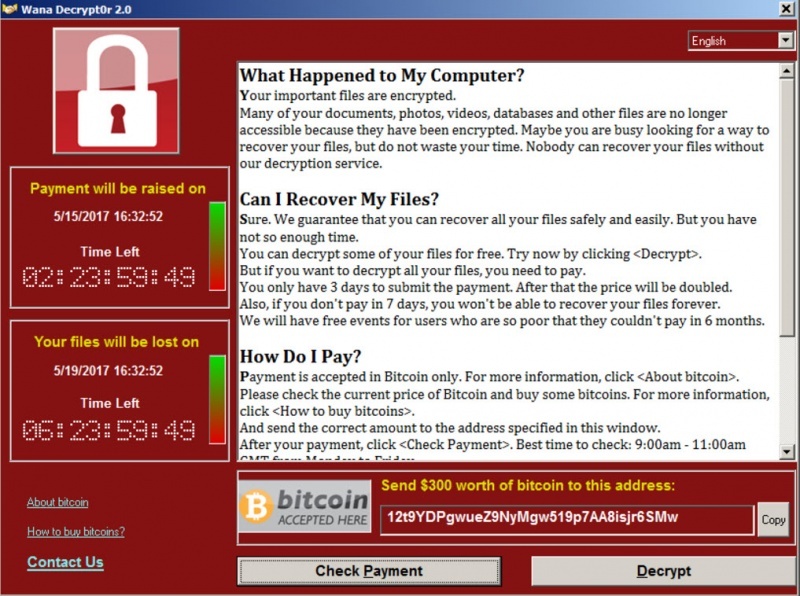 If Ransomware attacks your computer, then it will encrypt your computer’s files, meaning that you can access those files. If you want to access then you will need to have its decryption key. And for this key, you have to pay for this malware builder. 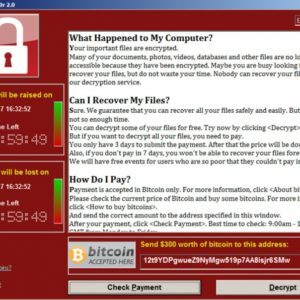 In the past few days, around 75,000 computers in 99 countries around the world attack a ransomware called Wana Cry 2.0. As a result, all their files are encrypted. Among these, there was also some important computers. Such as computers in a hospital. And they contain many important files. Which is very useful for a hospital. Wanna Cry 2.0 If you attack your computer, then you will see a window similar to the one below. If you see these windows, then understand that all your personal files end. You need to get 300 USD to get back the files. And who is so easy to pay so much money in our country. And you have to pay this money in Bitcoin. So you do not know who you are giving money to. Those who do not know about Bitcoin, they will get a little searching on Google. You will be given a specific time in which you have to pay the money. If your countdown becomes empty, then you will not get the files back as they say. But if you have a very important file on your computer, then you can see the way in front of you. If you have normal data then the whole computer’s hard disk format will be installed in the new windows, and after attacking this virus, you have to shut down the internet and do not forget to attach to any pen drive or hard disk computer. This is the introduction phase.